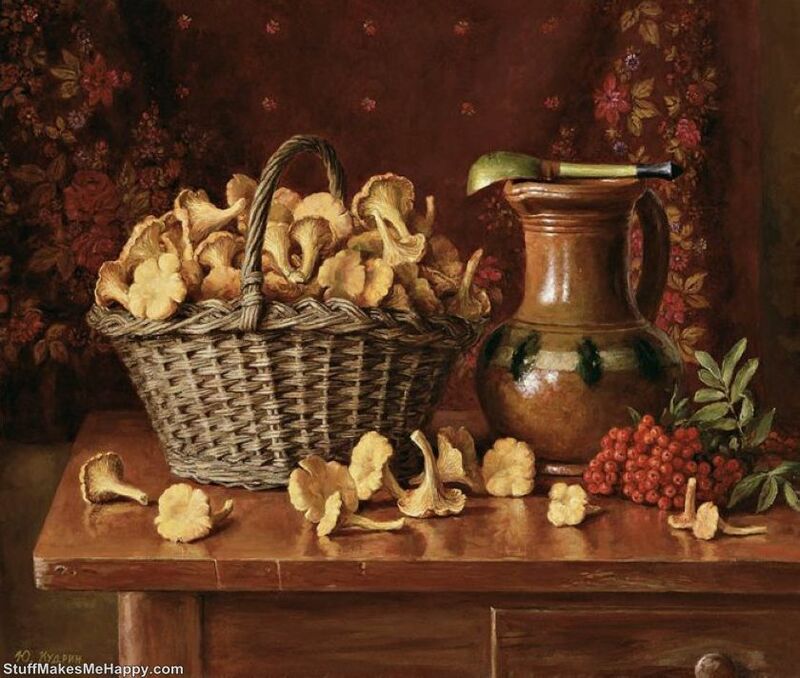 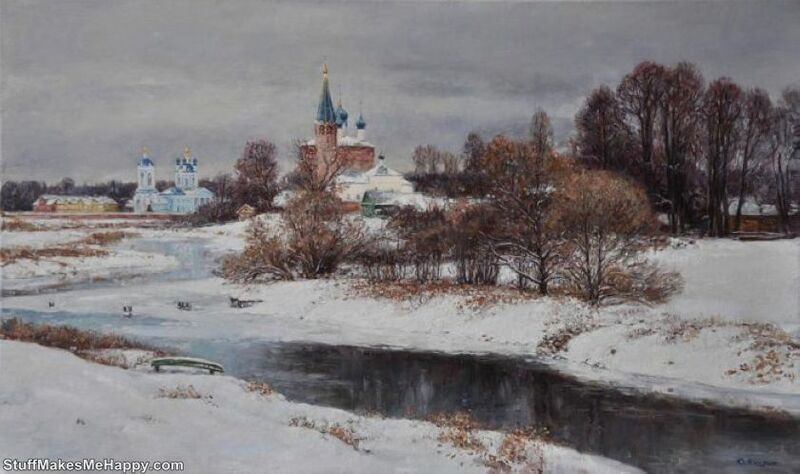 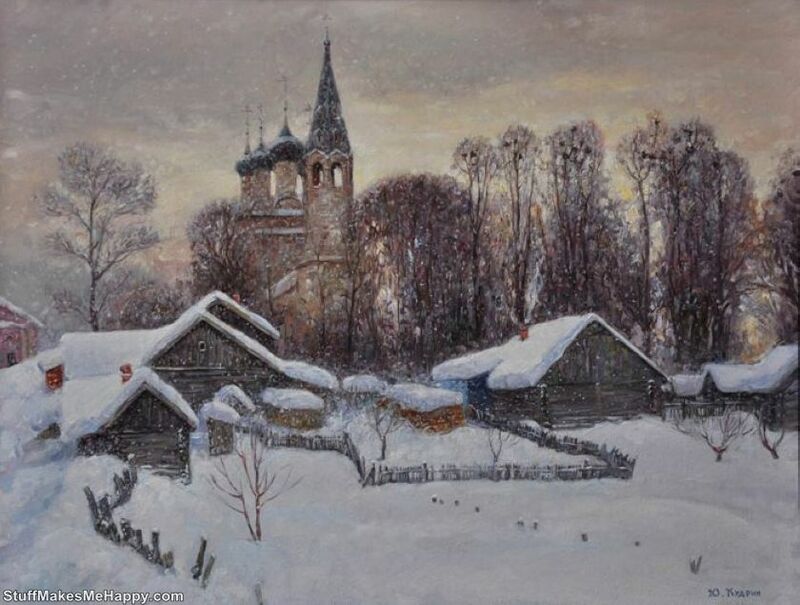 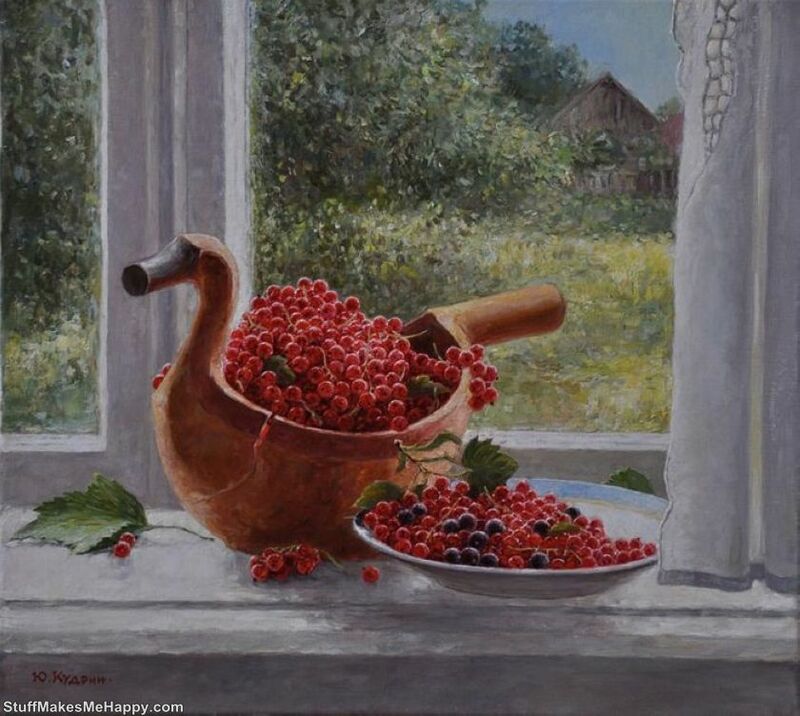 Russian artist Yuri Kudrin paints in the style of Russian realism. 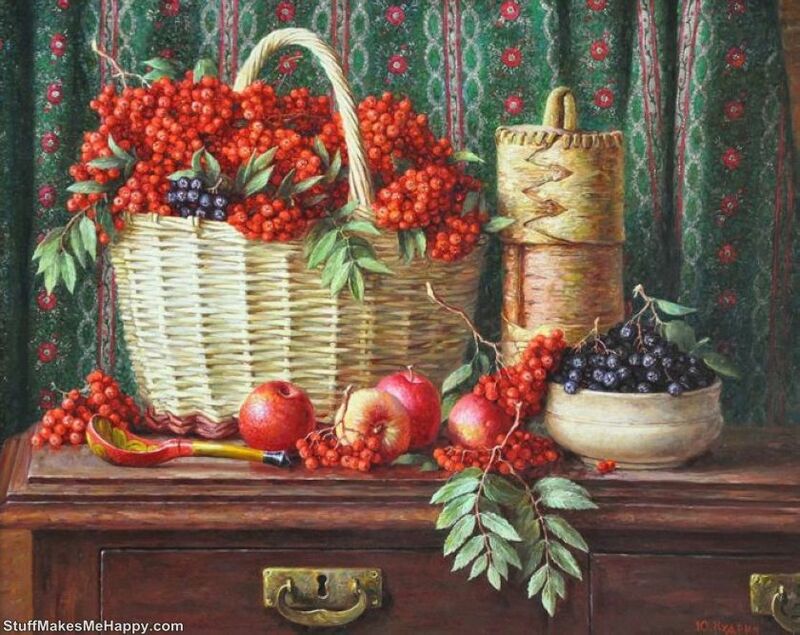 And it does not matter if it's a landscape or a still-life. 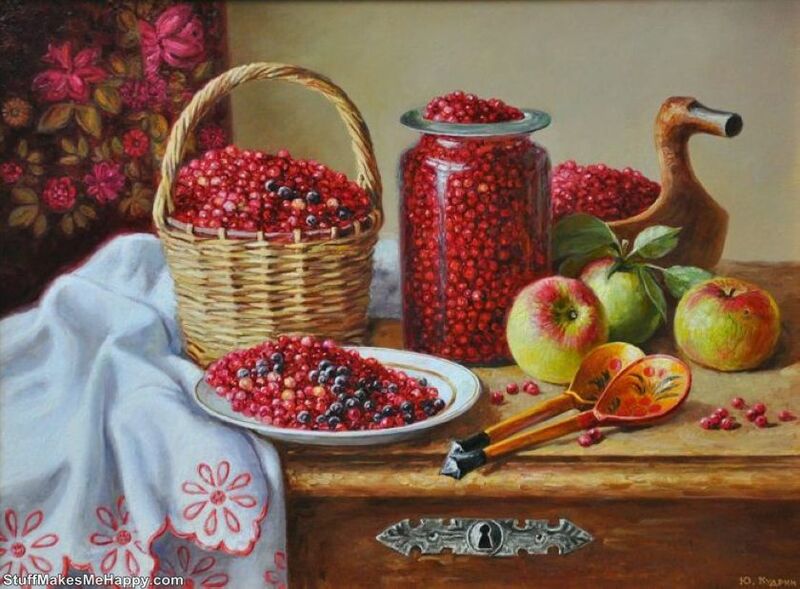 Each of his art work has an amazing world, combining beauty, harmony, peace, but at the same time incredible energy and power, from which goosebumps and burn with the delight of the eye. 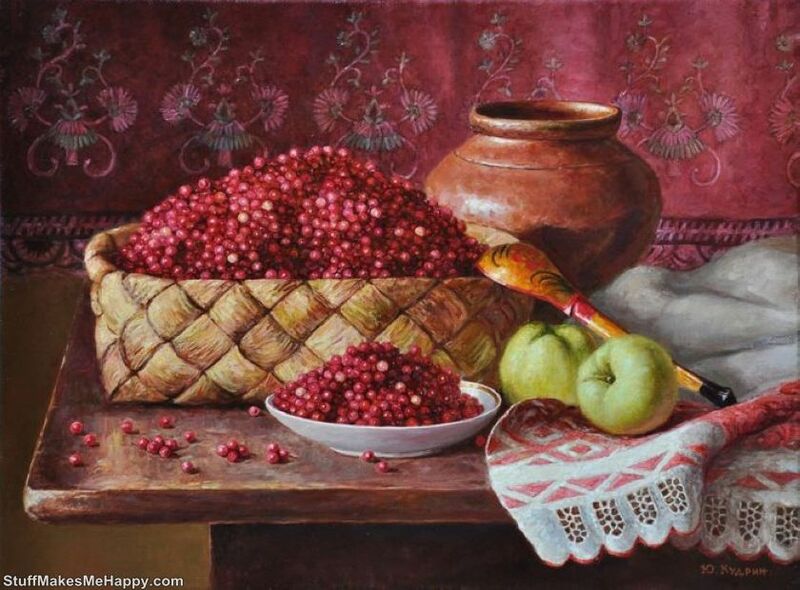 In Yuri's works, there is a unique color palette, giving a feeling of lightness and warmth. 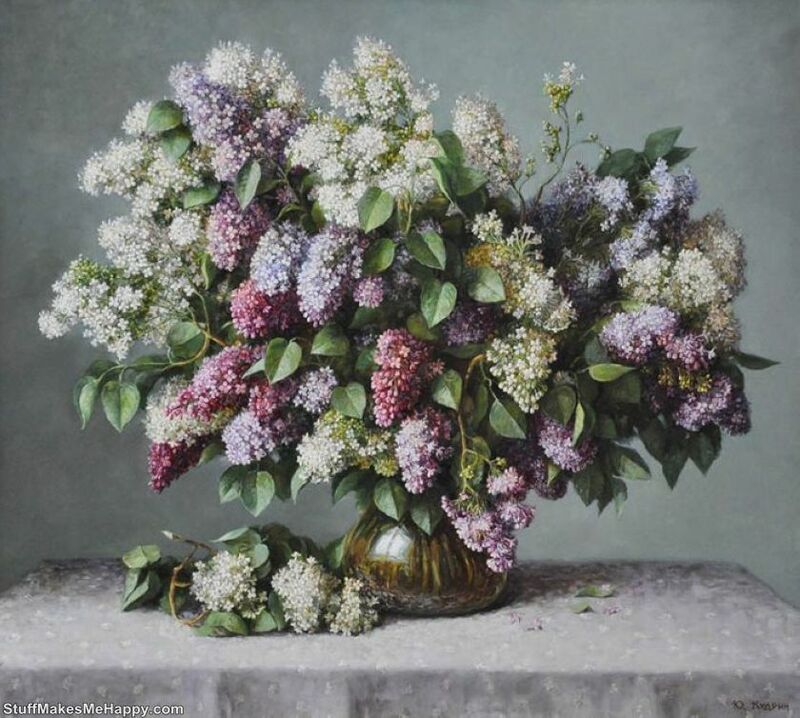 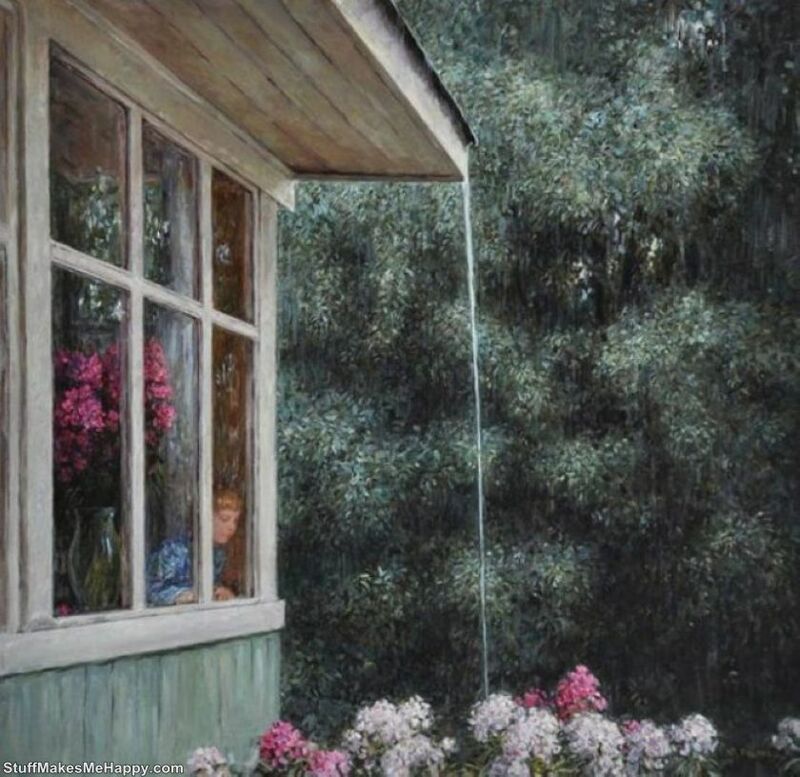 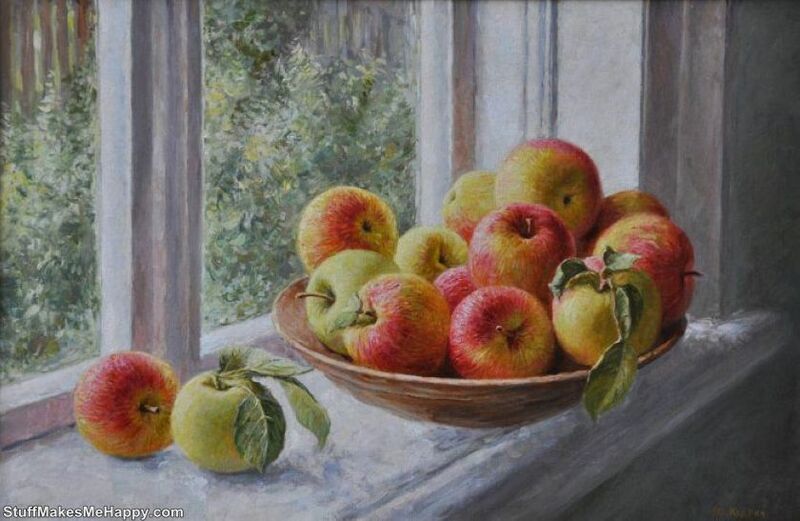 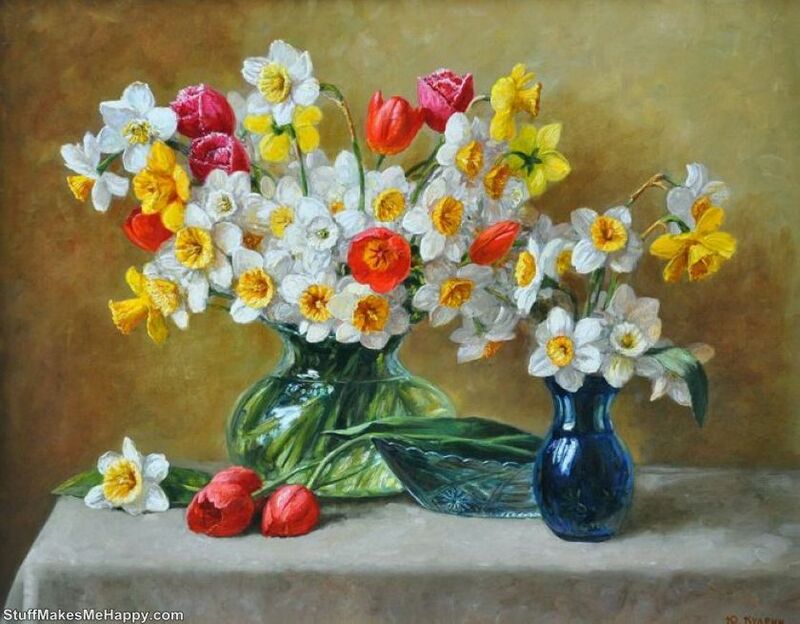 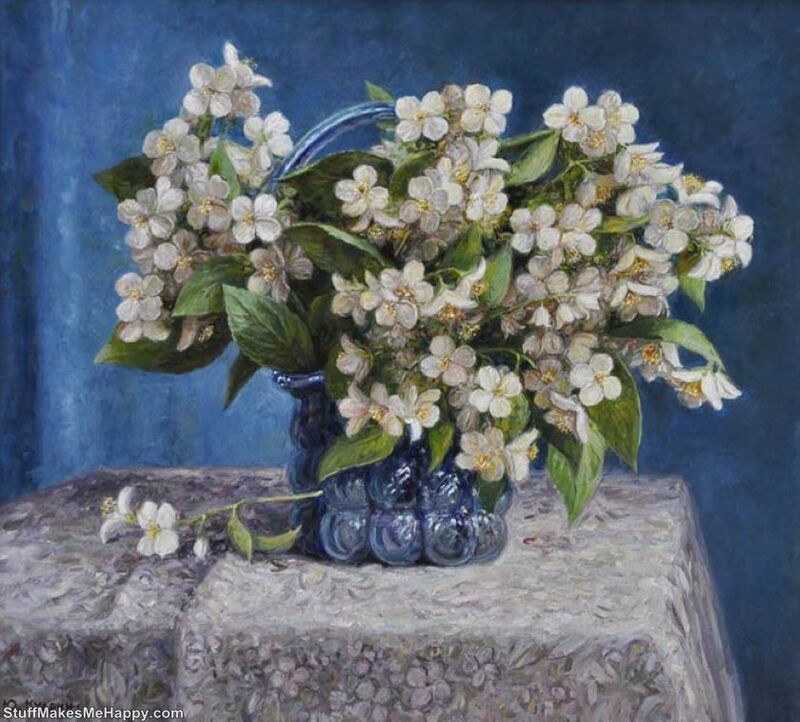 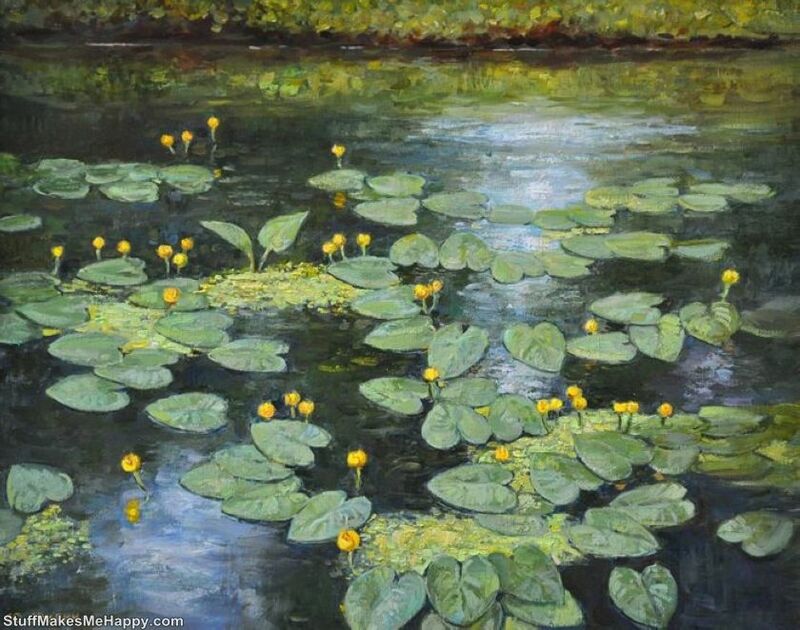 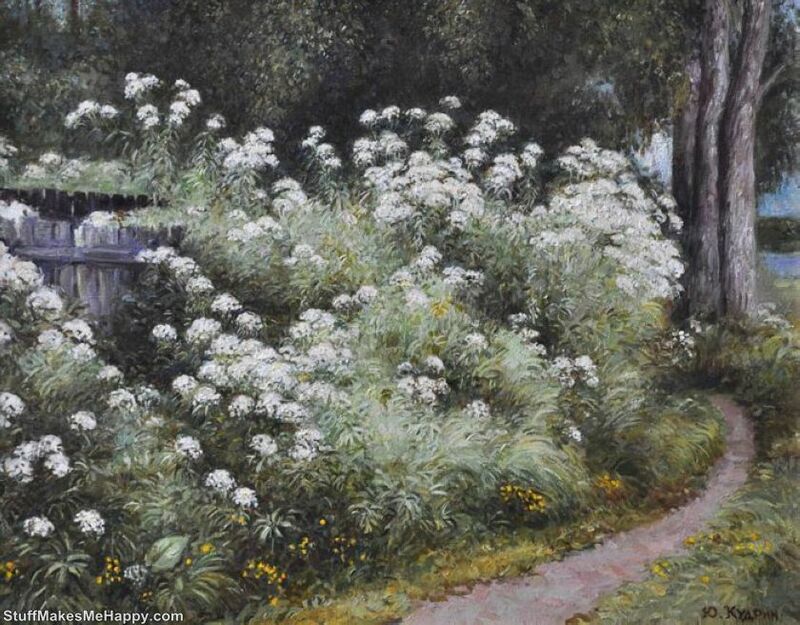 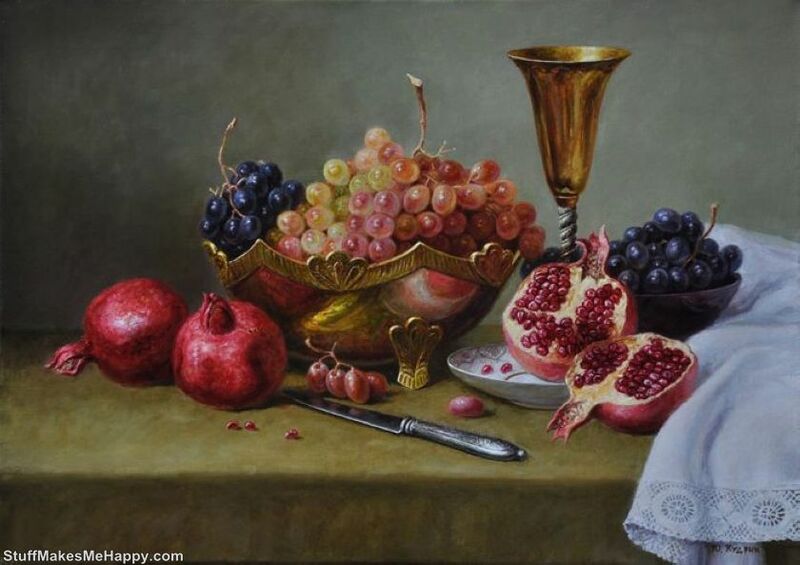 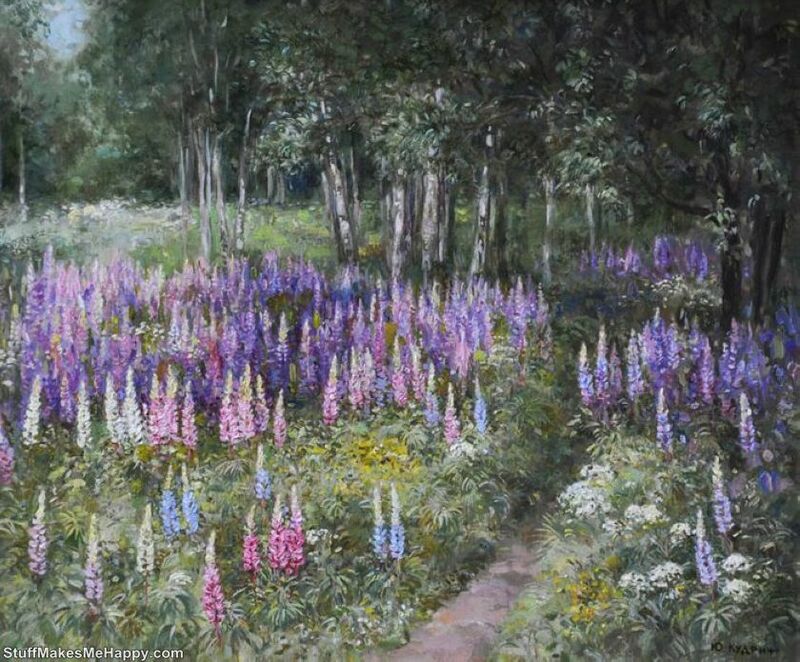 Who knows, maybe this is the very mystery connected with the fact that the landscapes and still-life’s created by him, standing out with some exquisite rigor, cling to the soul, attracting attention with a discreet beauty, from which it is difficult to look away. 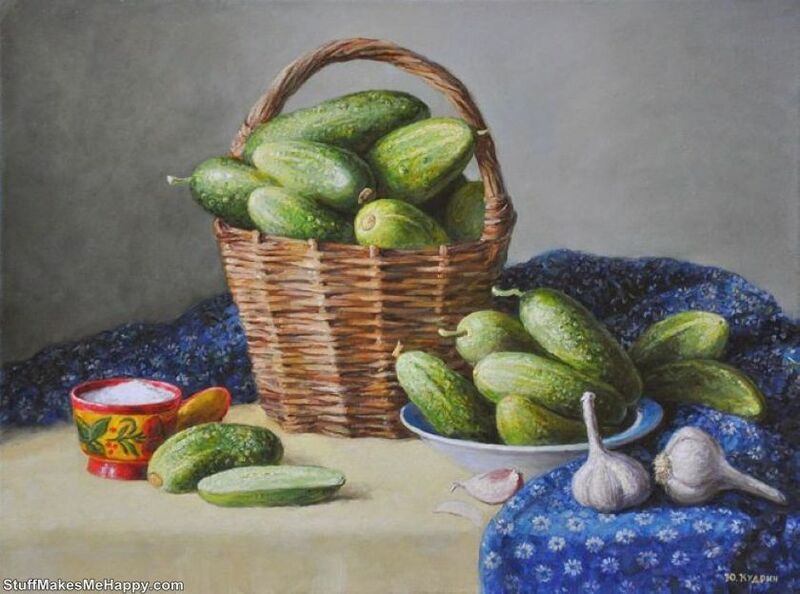 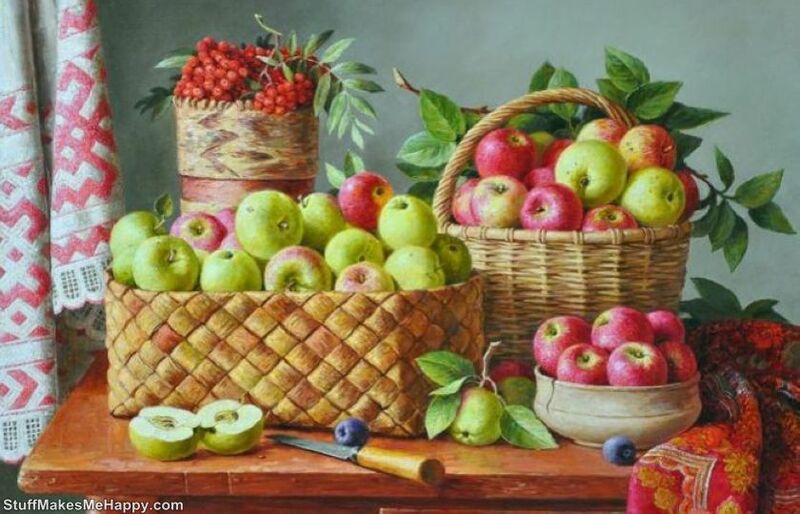 After all, the longer you look at these canvases, the more you realize that the artist has done everything possible for the viewer to see the beauty in a simple way...Checkout below Still Life Photography and Soul Landscapes in the realistic paintings of Yuri and get inspired.